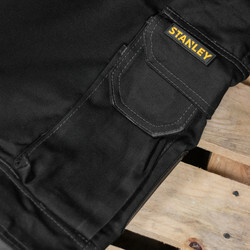 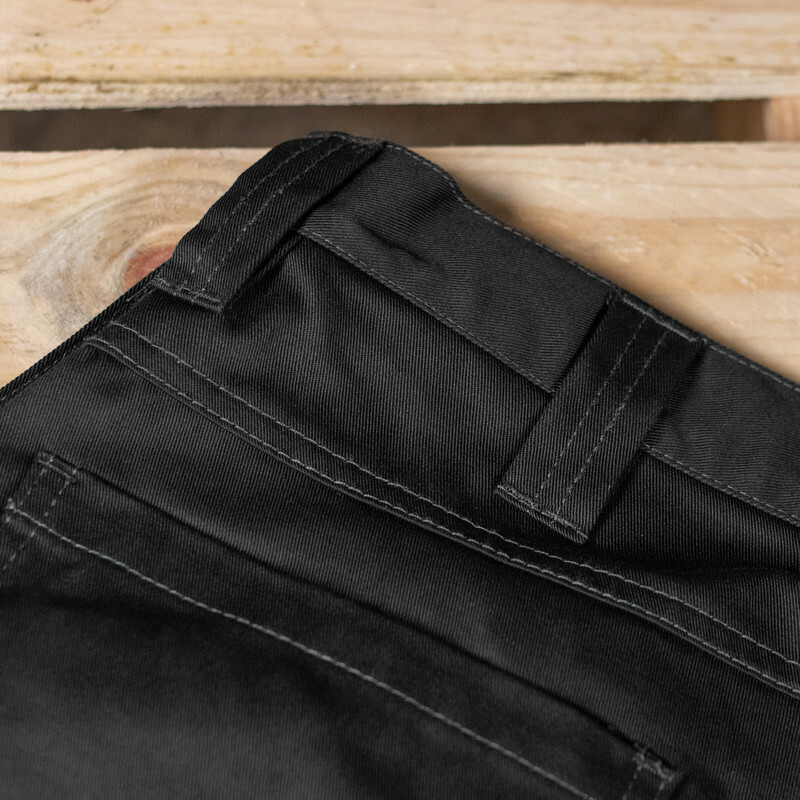 • Inside leg R: 31" L: 33"
Stanley Knoxville Holster Pocket Trousers 36" R Black is rated 5.0 out of 5 by 5. 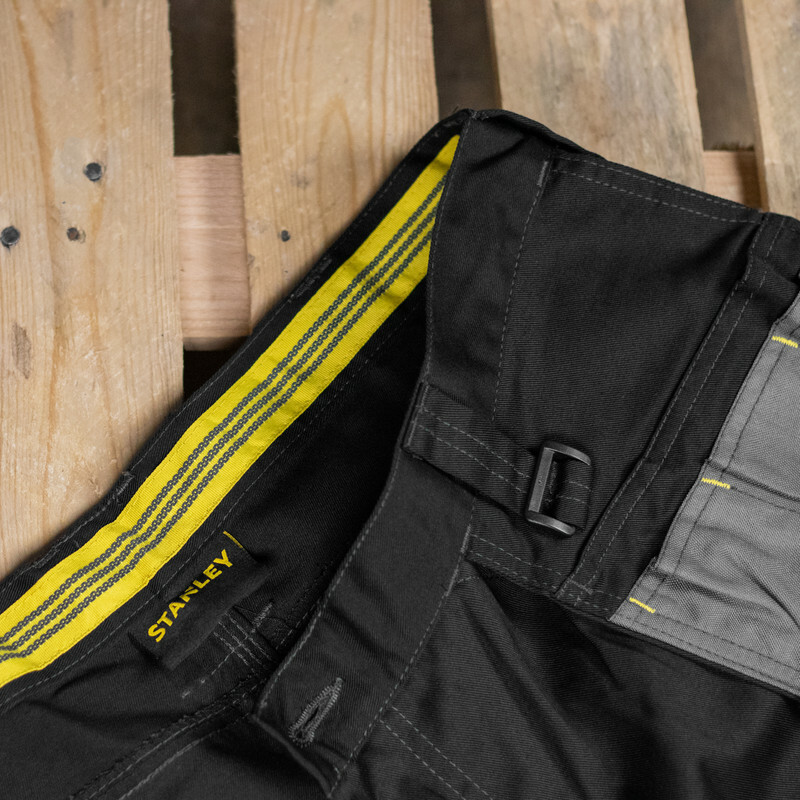 Rated 5 out of 5 by Not got one 2 from Loads of pockets... Great price for these work trousers. couldn't justify the price of the best makes but have been surprisingly impressed with the fit, quality and versatility of the Stanley Knoxville. 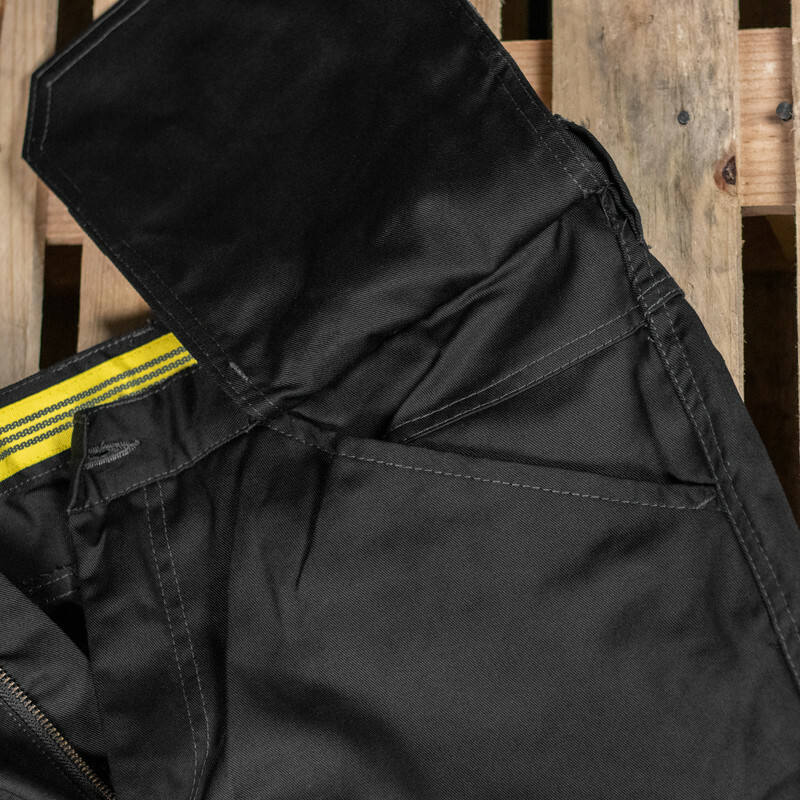 Rated 5 out of 5 by Palace65 from Very comfortable and hard wearing Bought these a week ago to replace my trusty old de Walt's. 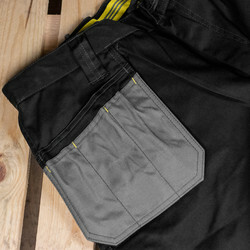 These seem to be of better quality and fit. 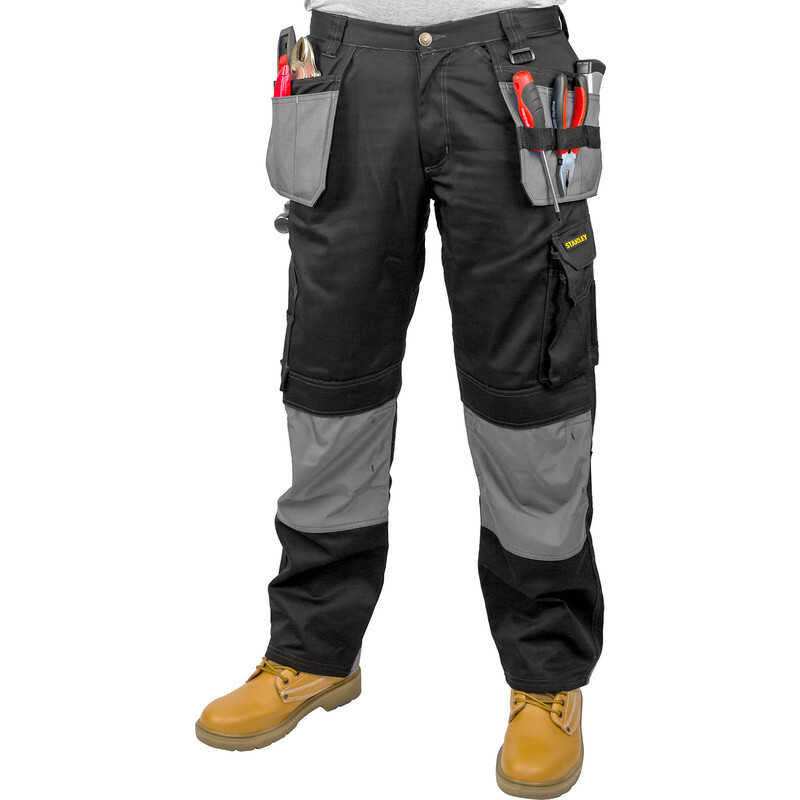 Rated 5 out of 5 by ivanthepirate from workwear Outstanding piece of kit. 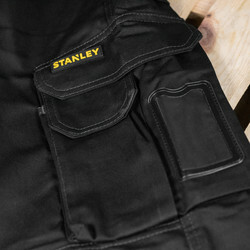 Rated 5 out of 5 by Smellton from Comfy and durable These are some of the best work trousers I own. Definitely would get again, but they are that good I may not need too.